Spore cortex-lytic enzymes are essential for germination in Bacilli. 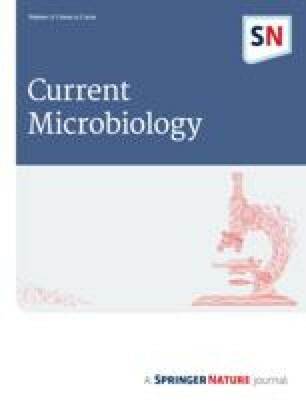 A gene-encoding spore cortex-lytic enzyme designated sleB was cloned from Bacillus thuringiensis. Disruption of sleB did not affect vegetative growth of B. thuringiensis, but the fall in optical density at 600 nm in the mutant spores was much slower than in the wild type strain during spore germination induced by L-alanine. Moreover, the mutant spores did not become completely dark, as compared with the wild type strain. These showed that sleB is required for normal spore germination in B. thuringiensis. Reverse transcription polymerase chain reaction analysis indicated that sleB is transcribed during sporulation. Western blot experiment also proved that SleB accumulated in sporulating cells as a precursor protein, and in spores as a mature processed form. This work was supported by grants from the National Basic Research Program of China (Grant No. 2002CB513207) and the National Natural Science Foundation of China (Grant No. 30430010).